Google's Nexus 7 is still one of the best Android tablets on the market, even after six months of being on the market. With half a year having passed and the competition still unable to topple it from its throne, Google's ASUS-made 7-inch tablet is getting something of a refresh today – but only if you're in the US, UK or Japan. 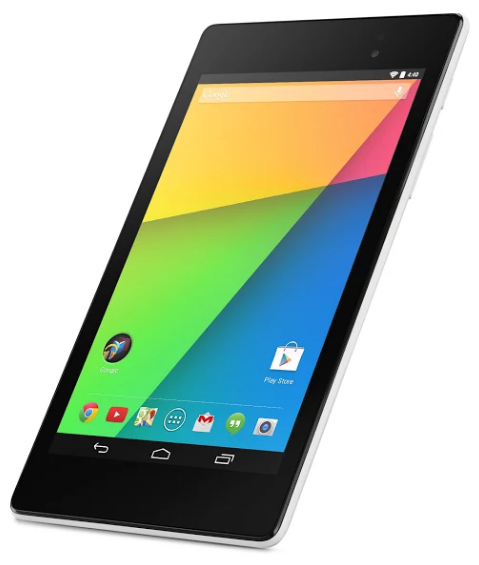 If you're in one of those three countries right now then you can place an order for the newNexus 7 2013. 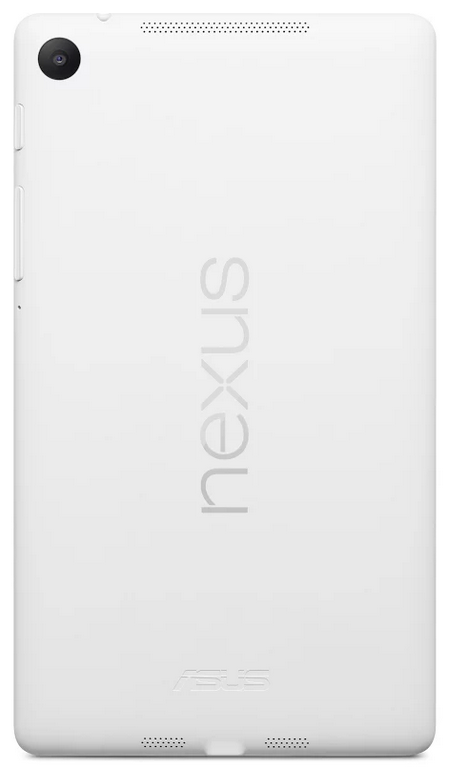 Calling it new might be something of an overstatement though, because all that's changed here is that Google is now offering the Nexus 7 in white. Which is, you know, great. If you don't like black. You can grab the new Nexus 7 in white directly from the Play Store in the US, UK and Japan for a price of 269 dollars, and if you're lucky enough, one of your local retailers as well.